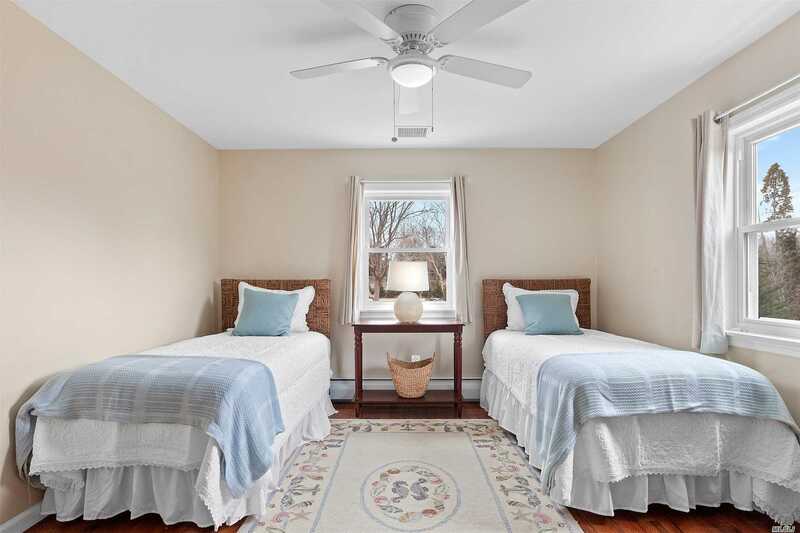 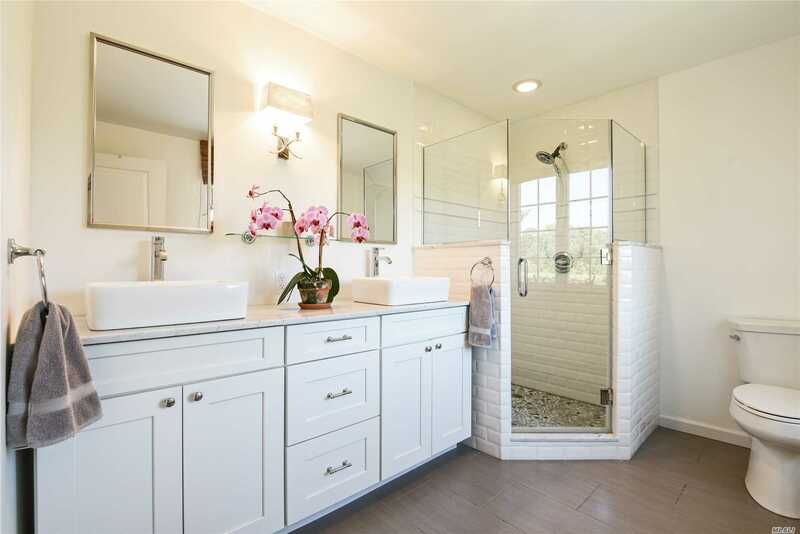 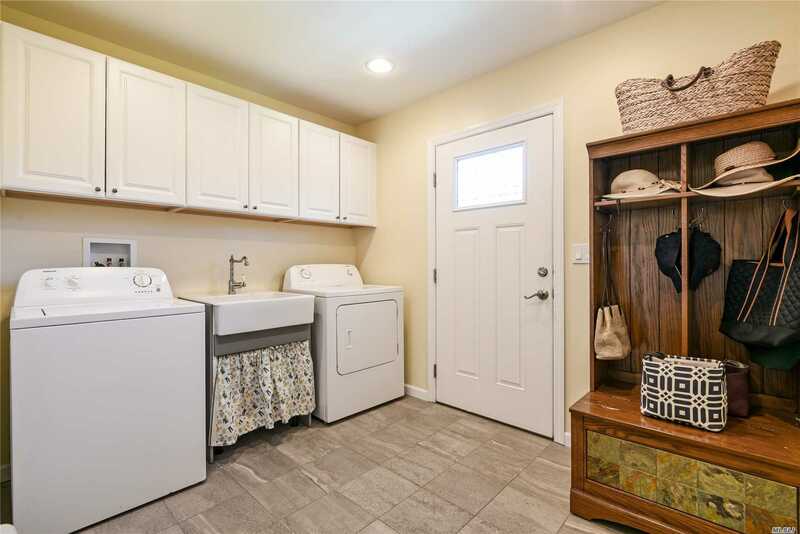 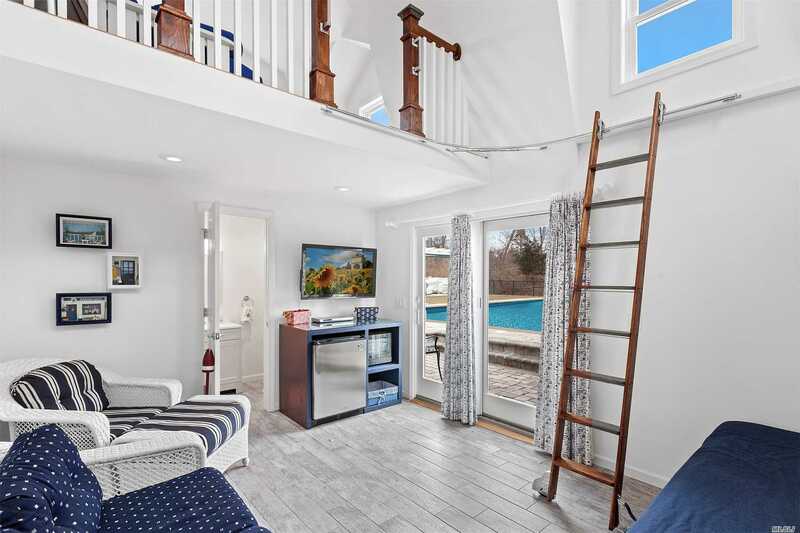 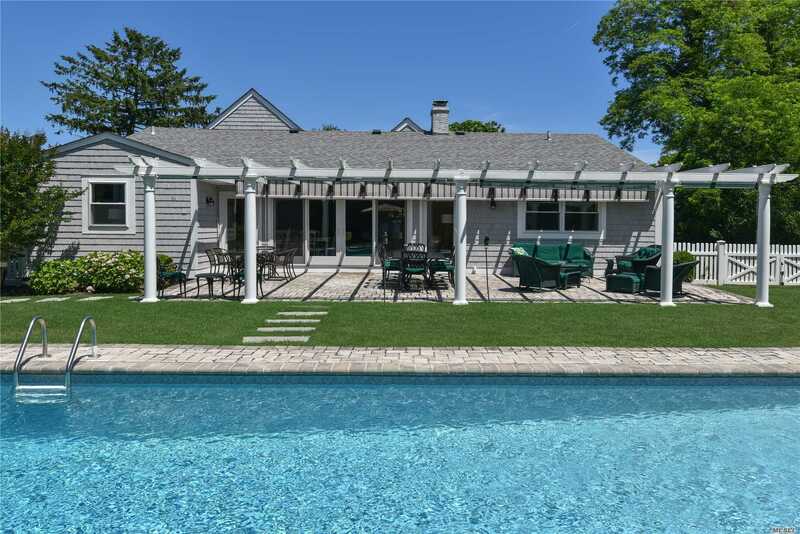 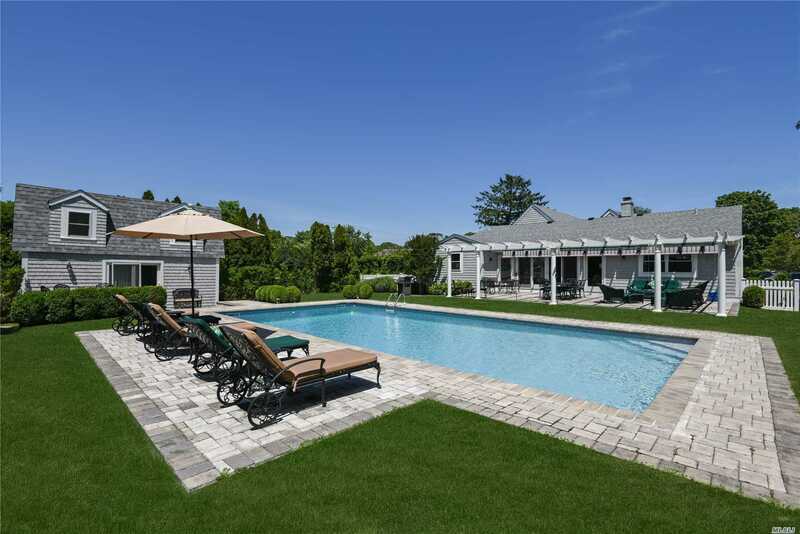 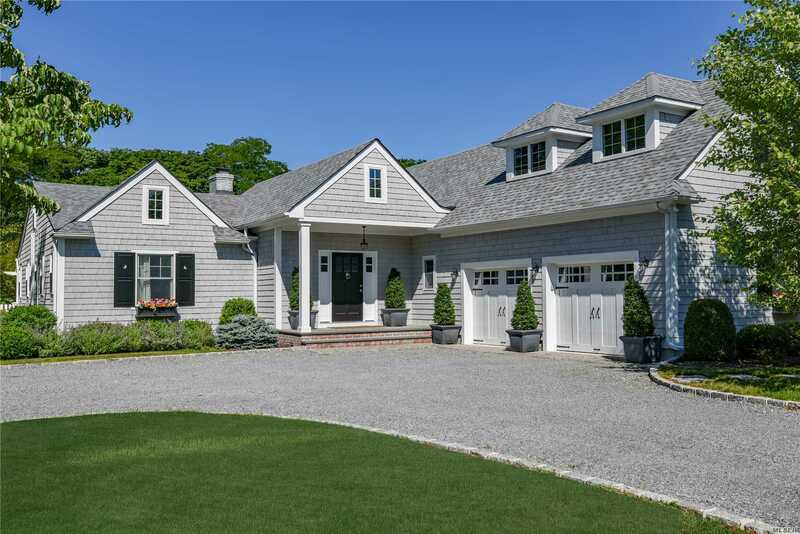 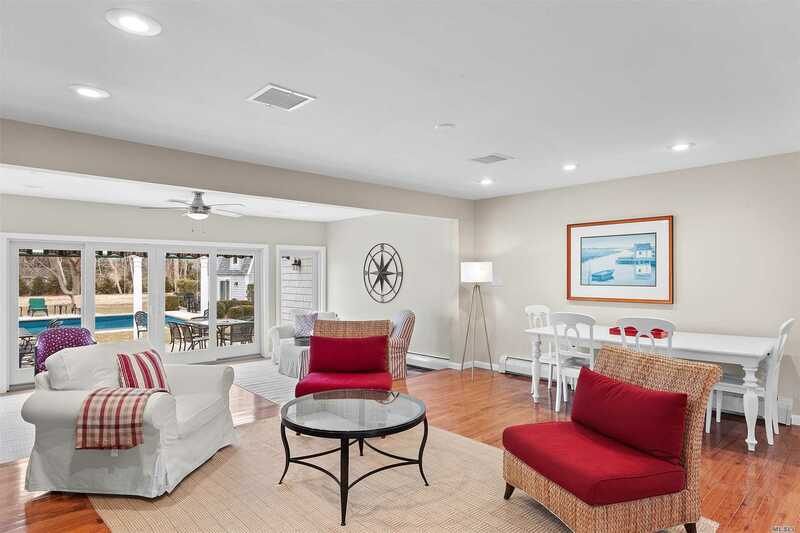 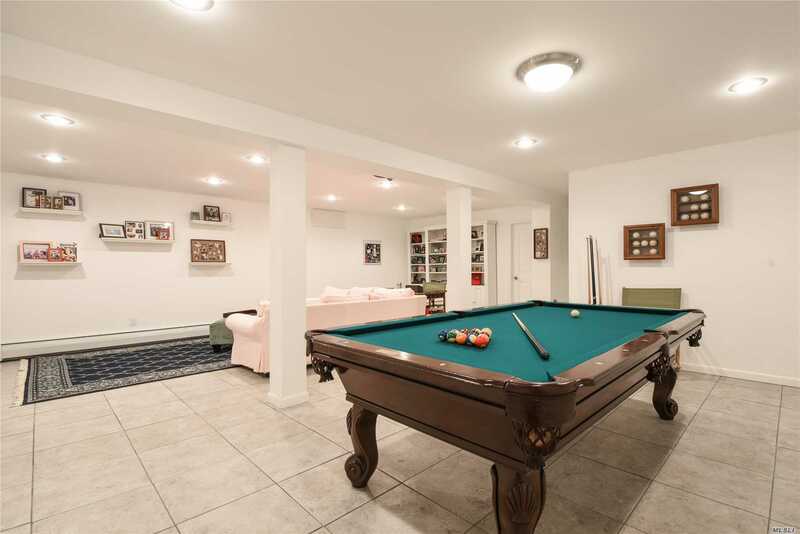 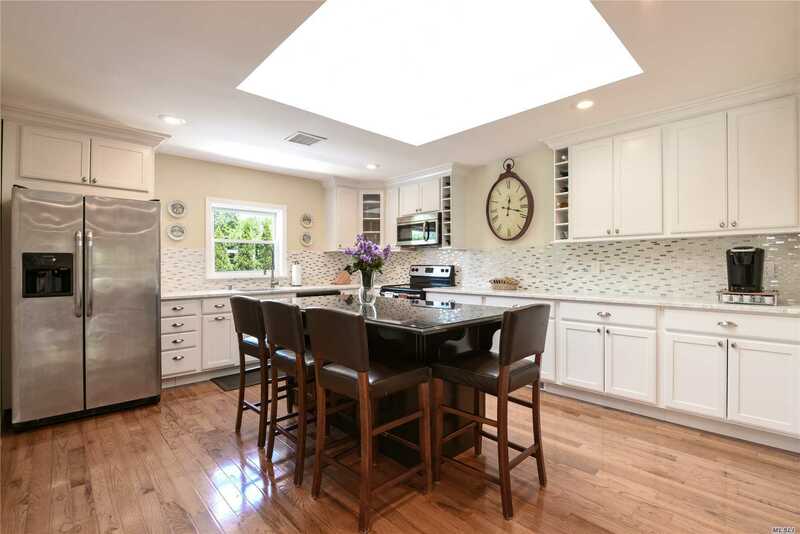 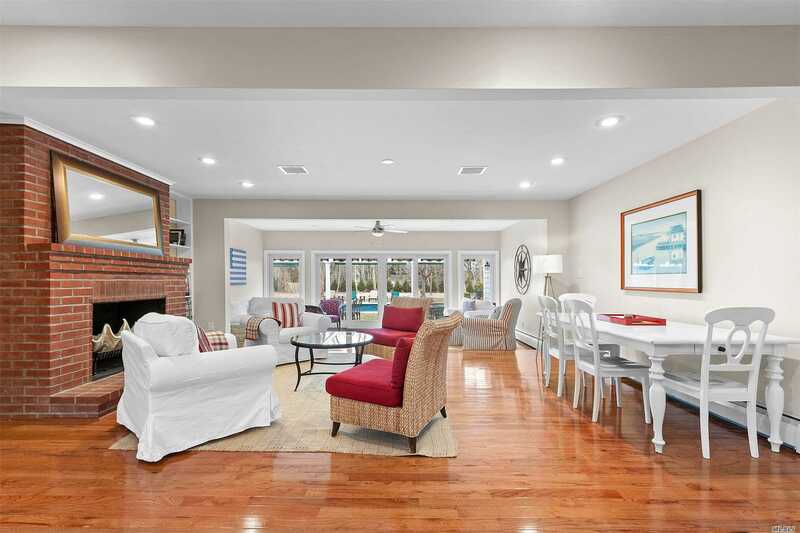 This Beautifully Renovated 4 Bedroom Home Is Located South Of Montauk Highway, On 1.27 Acre, It Provides An Oasis Of Tranquility. 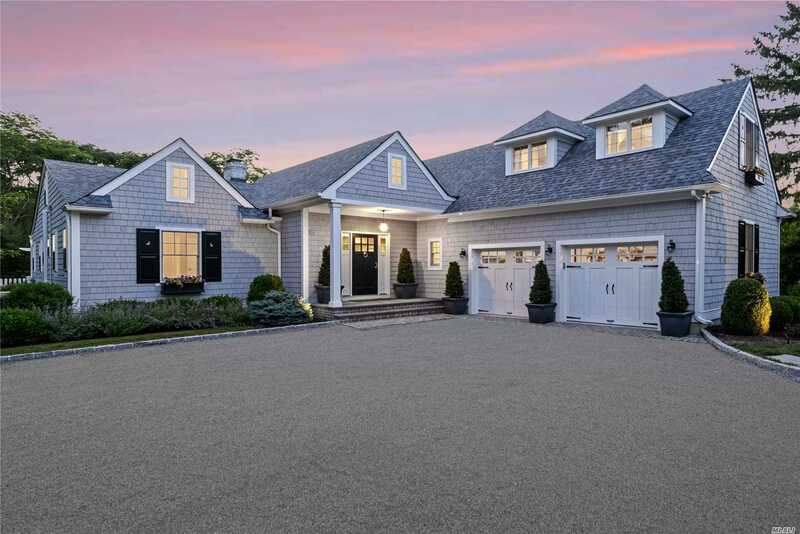 The 1st Floor Includes A Spacious Foyer Opening To The Living/ Dining Area, A Chef'S Kitchen With Large Island, Three Ensuite Bedrooms And Powder Room. 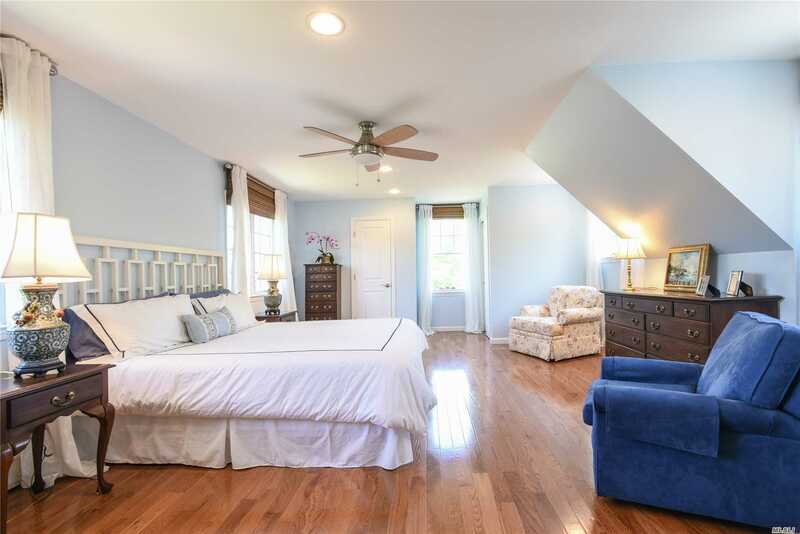 Second Floor Features A Spacious Master Suite. 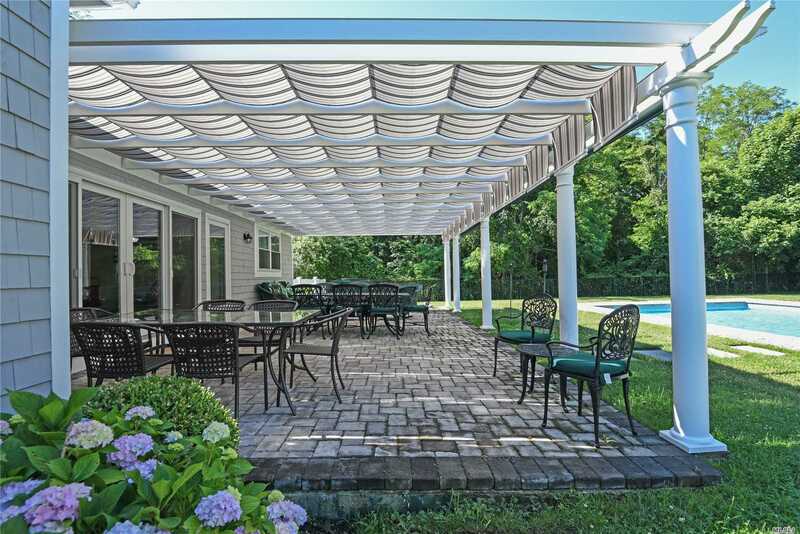 French Doors Open To An Expansive Entertaining Area W/ Pergola. 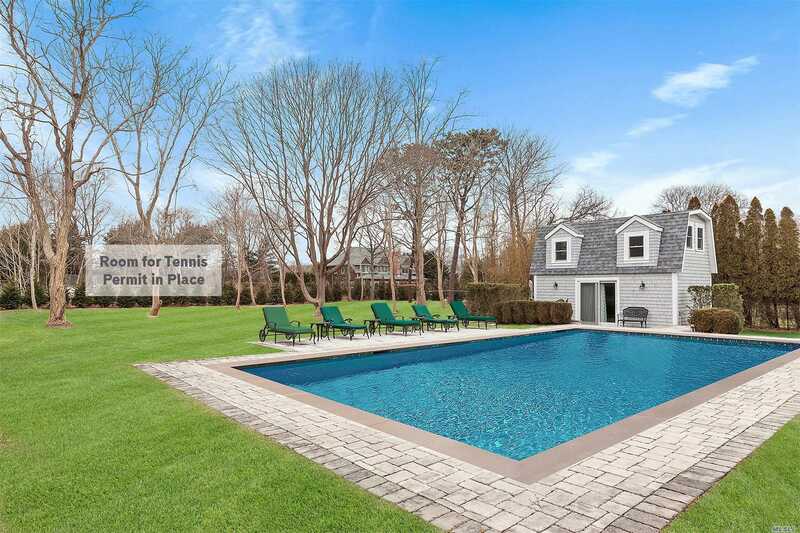 Heated 20X40 Pool, Pool House W/Bath. 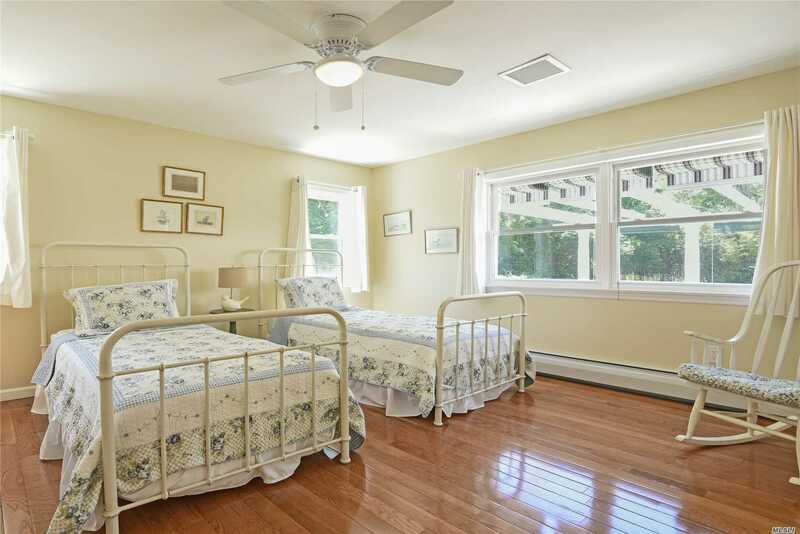 Property Includes .5 Acre Rear Lot For Potential Tennis Court.